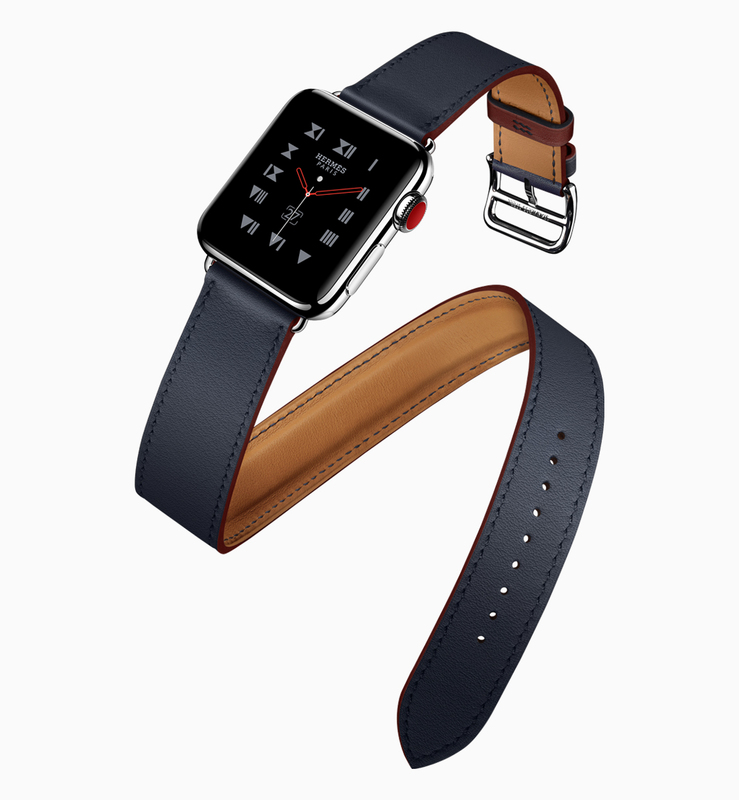 Apple has revealed a colourful string of new watch bands in time for spring, including the latest installments of collaborations with Nike and Hermès. 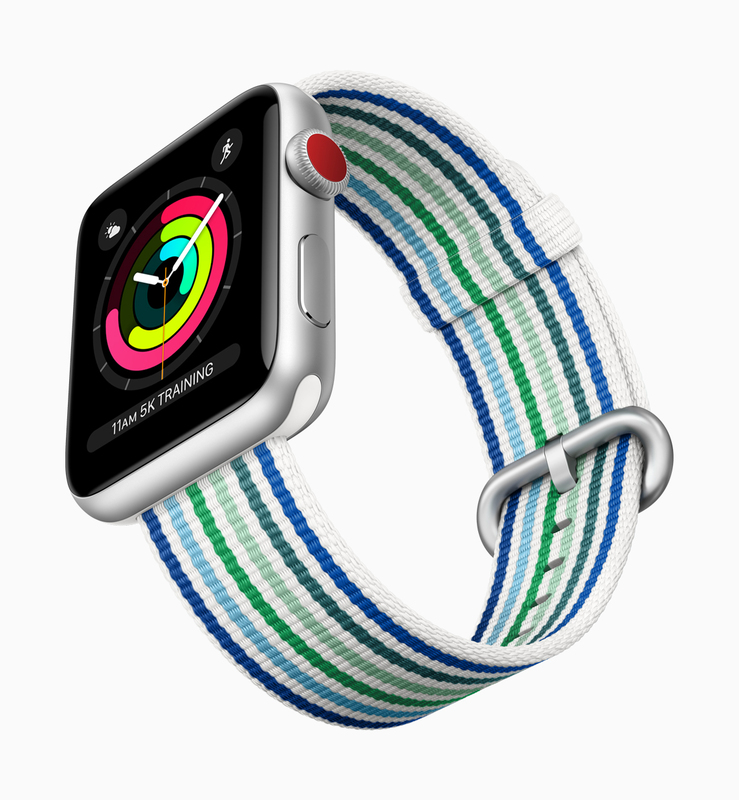 A new press release from the Cupertino company reveals that vibrant colors and prints are the focus of Apple’s spring update to its collection of watch bands. 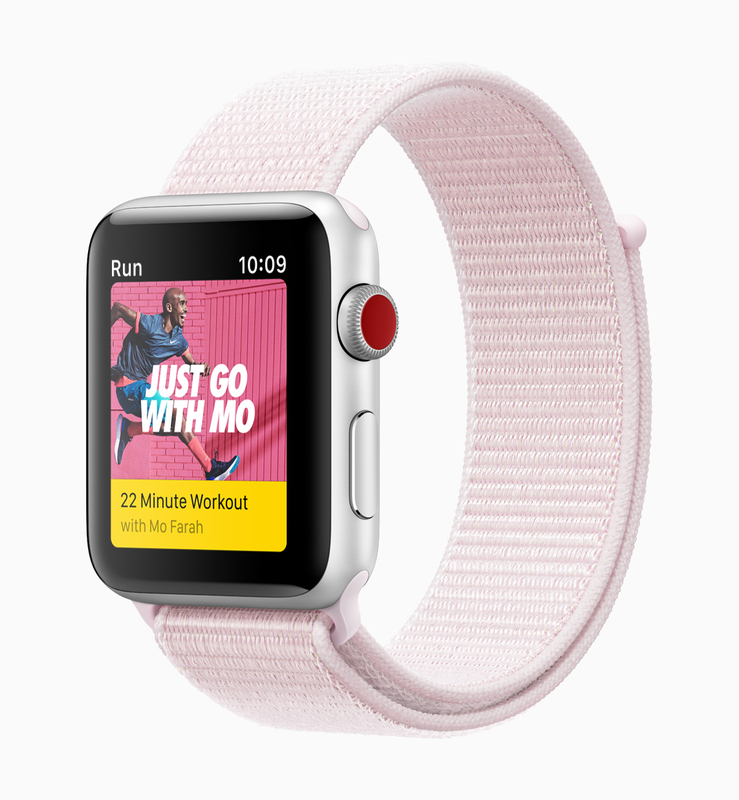 Additions include striped versions of Apple’s woven nylon bands, exclusive Nike bands that match its latest running shoes and a new two-tone version of the Apple Watch band from designer Hermès. 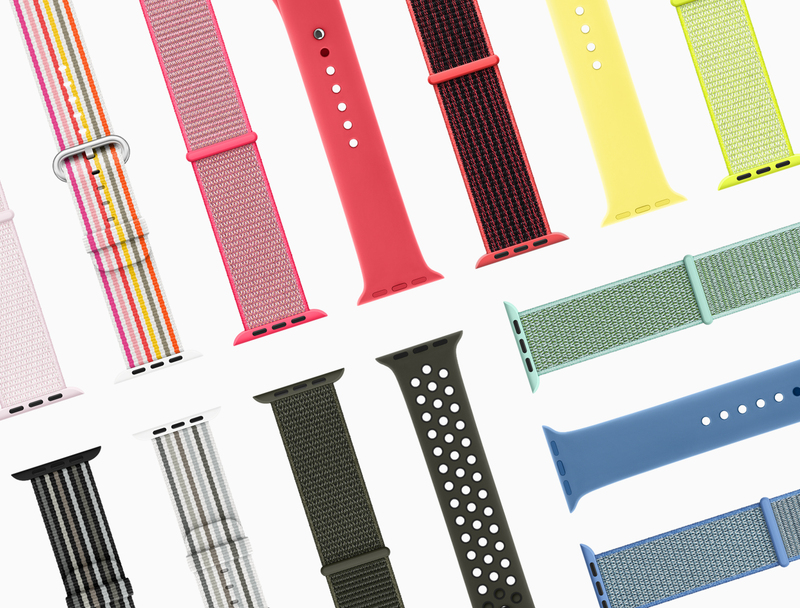 All of Apple’s new bands will make their way to Apple’s website and authorized retailers later this month. 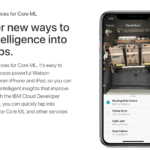 Take a look through the new styles above, and head over to the Apple web store for more information.